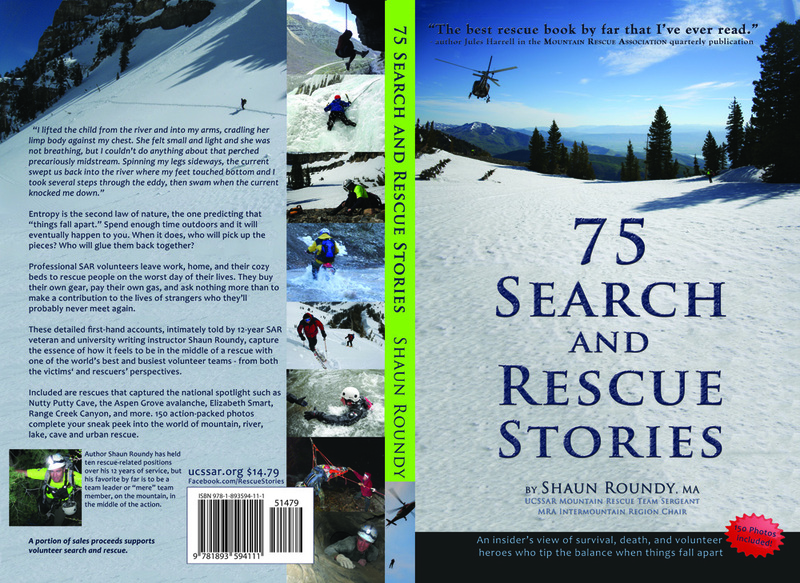 75 Search and Rescue Stories: an insider’s view of survival, death, and volunteer heroes who tip the balance when things fall apart contains 214 pages of stories and 150 photos of some of the best rescues from the past 12 years on one of the world’s best and busiest search and rescue teams. Author and university writing instructor Shaun Roundy is the ideal person to tell these stories. 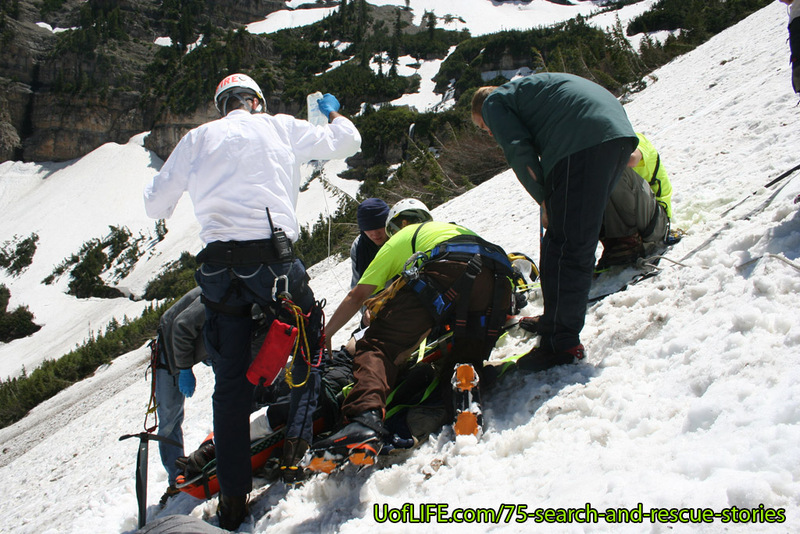 He is the Utah County Sheriff Search and Rescue Mountain Rescue Team Sergeant and the Mountain Rescue Association Intermountain Region Chair. 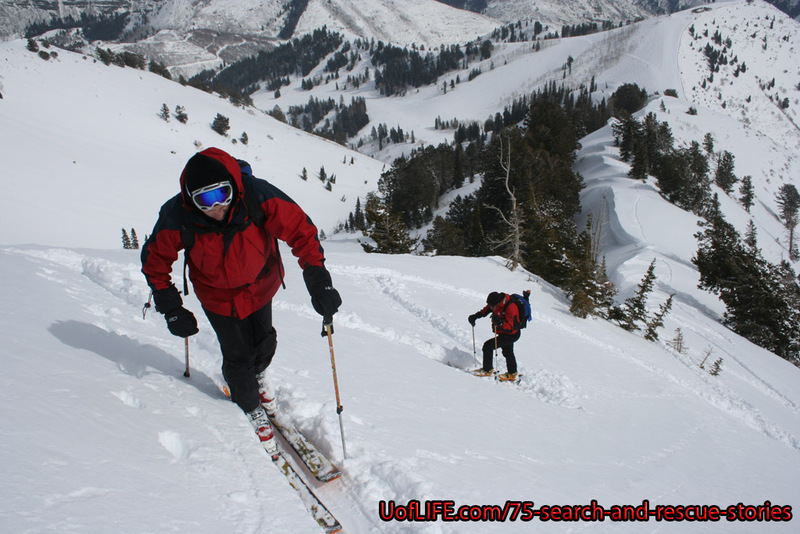 He has played key roles in hundreds of rescues of all types – trails, cliffs, avalanches, rivers, lakes, caves, and more. Furthermore, Utah County makes a stunning backdrop for these thrilling stories. It’s steep. It’s tall. It’s extreme in a dozen different ways. 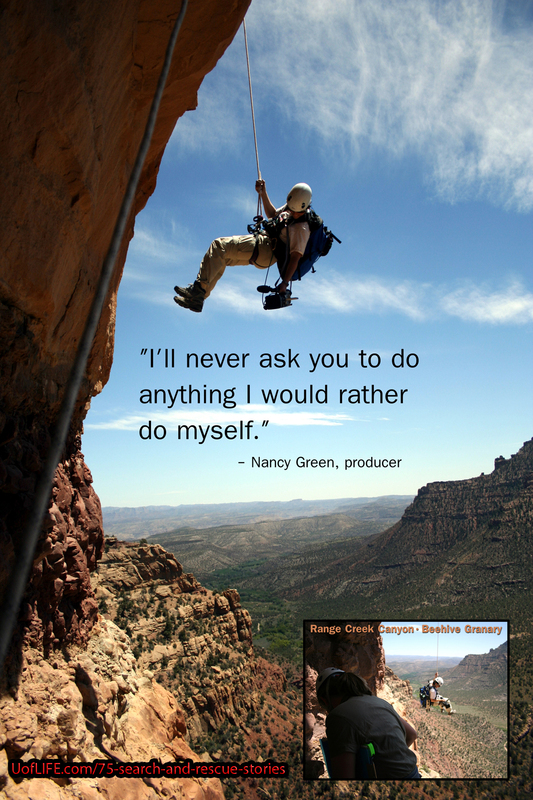 Half a million residents can’t help getting outside and, sometimes, getting in trouble. 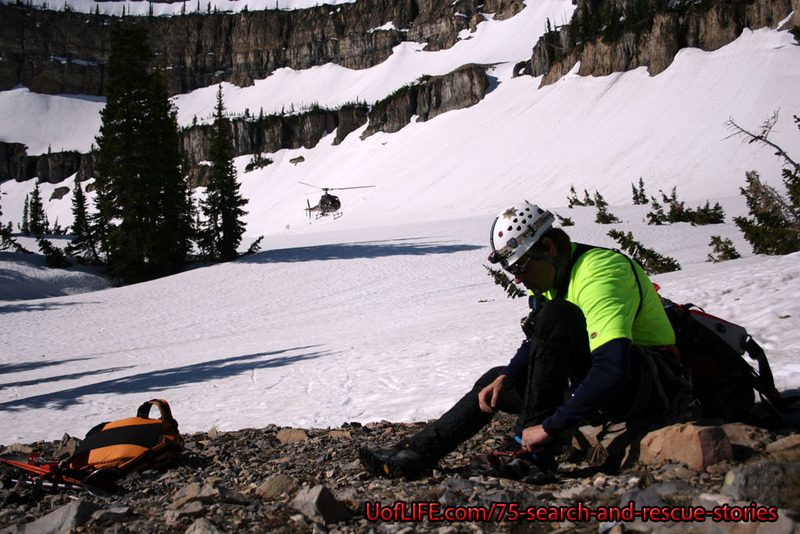 The county SAR team responds to around 100 emergency calls per year and keeps their skills sharp for the next time the pager goes off. Shaun tells these stories from two perspectives. First, you get a sense of how it feels to be the person who gets in over your head – whether by neglect or merely because the second Law of Nature is entropy: things fall apart. Spend enough time outdoors and it will happen to you. 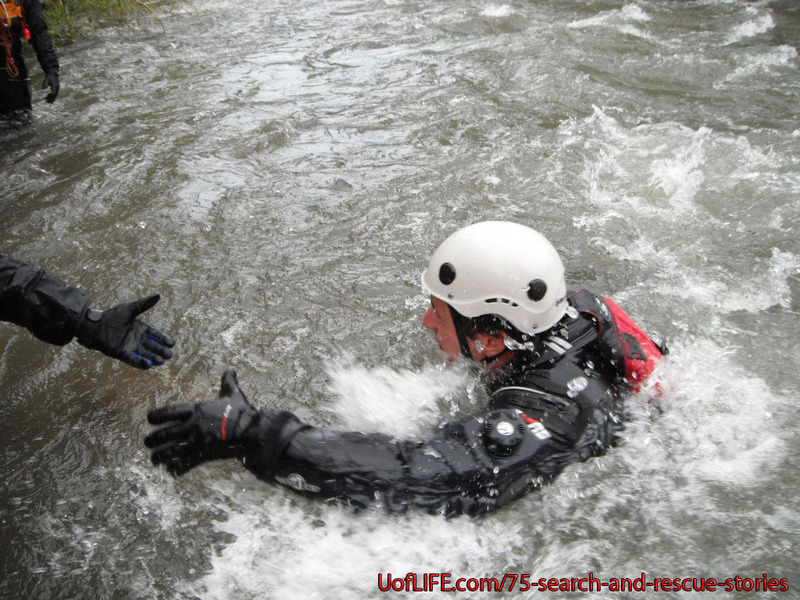 Next, you learn how it feels to be a professional volunteer rescuer. 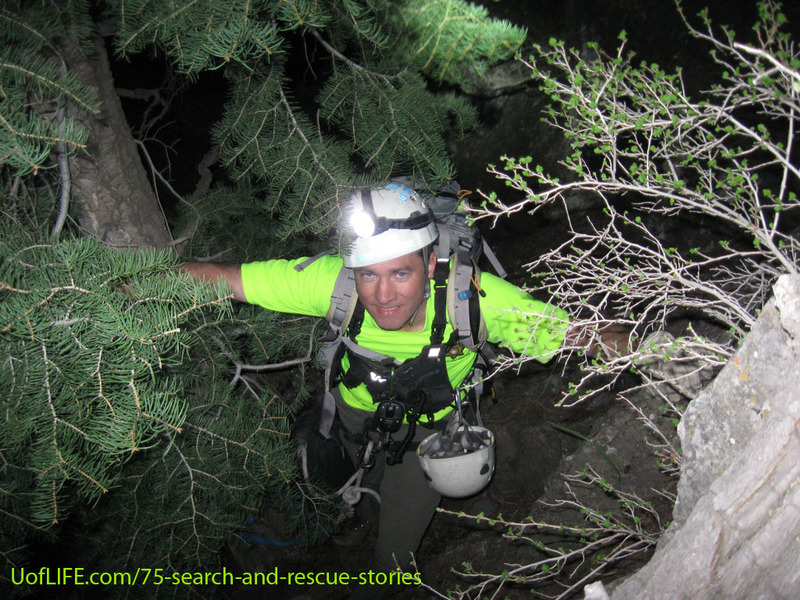 What motivates them to spend their time and money rescuing strangers on the worst day of their lives, putting everything on the line for people they have never met and will never meet again, 24/7/365, often in the worst possible conditions – and love it? Throughout it all, vivid descriptions and expressive photographs will keep you glued to the pages, and if you’re local, you’ll never look at the mountains, canyons, rivers and lakes the same way. That’s what happens to SAR members. 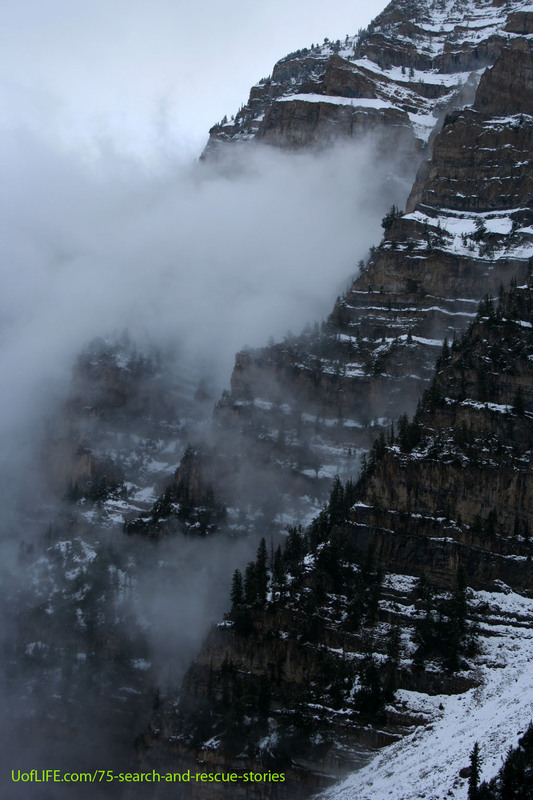 Every canyon, river, mountain, road and trail has a set of attached memories – some more pleasant than others. 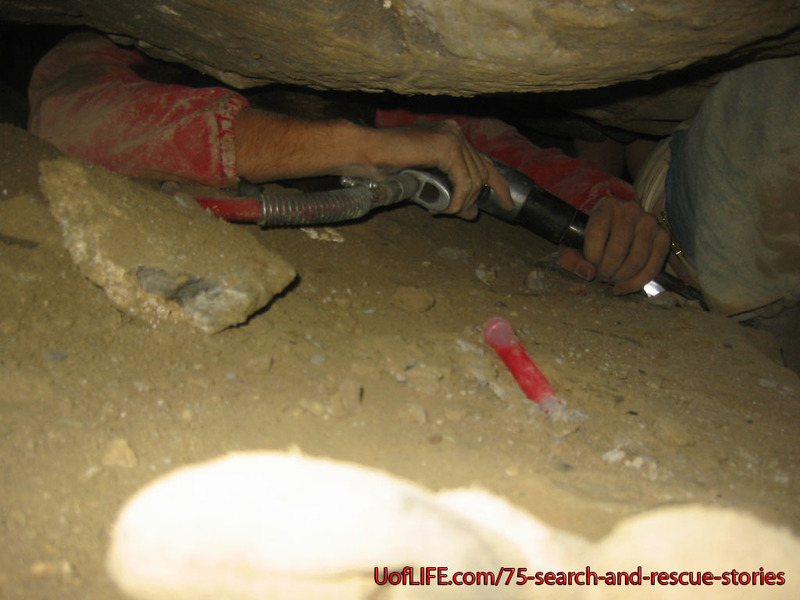 Please like our Search and Rescue Stories Facebook Page to see periodic rescue photos and stories! Thanks Sara – we will!! !